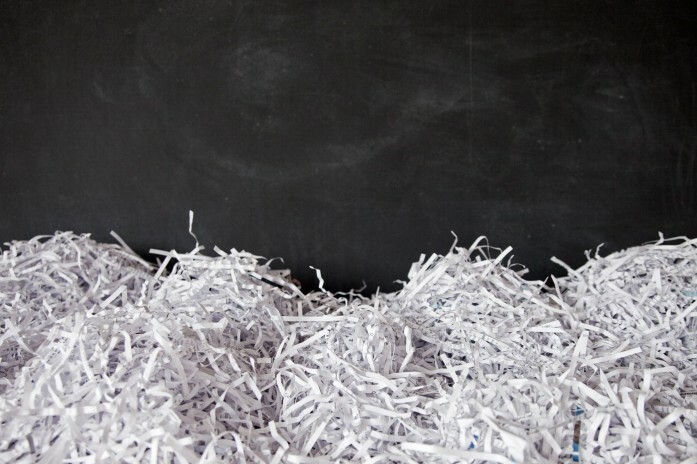 Many of us have piles of paper we no longer need, but are reluctant to recycle or dispose of because of sensitive information. 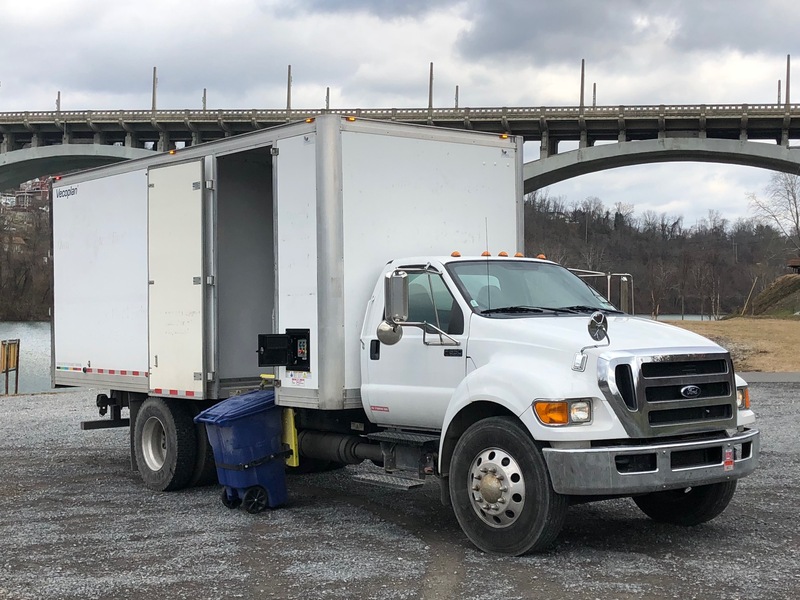 Employees at our Fairmont (West Virginia) pulp mill recently teamed up with Summit Brokerage Service, a nearby financial firm, to offer the community a solution. They hosted a “Declare Your Independence from Paper Clutter” shredding event for community members to bring their documents to be securely destroyed free of charge. Over two tons of waste paper were kept out of the landfill! The shredded material was transported to our Fairmont mill to be used in the production of recycled bleached kraft pulp. Congratulations to the Fairmont team for promoting sustainability in their community! Must stress over private data spilling out at their very own hands. Money related reports, customer data, installment buys, and so on must all be maneuvered carefully. While quite a bit of this will be put away for quite a while, what happens when you never again require the data.